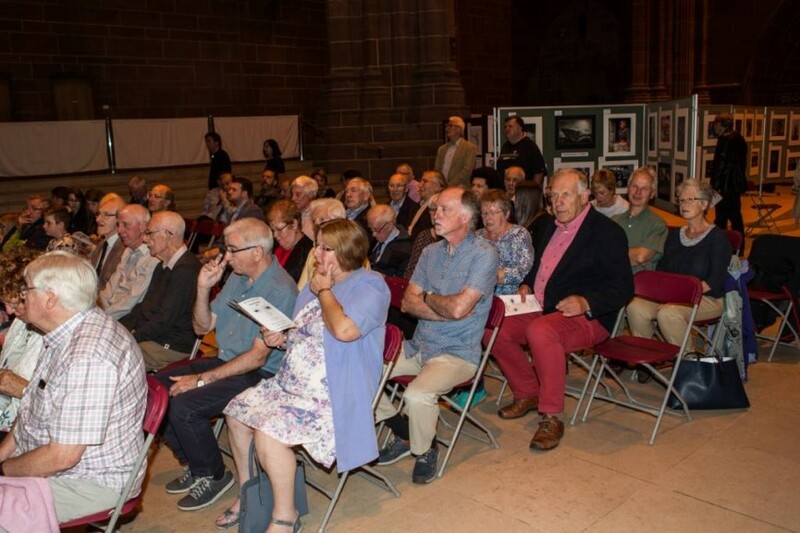 July 27th 2017 Opening of SLPS Annual Exhibition. 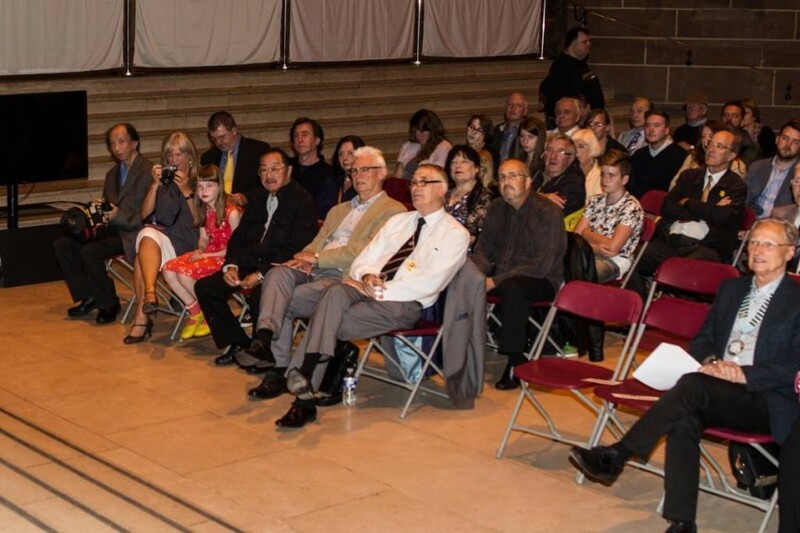 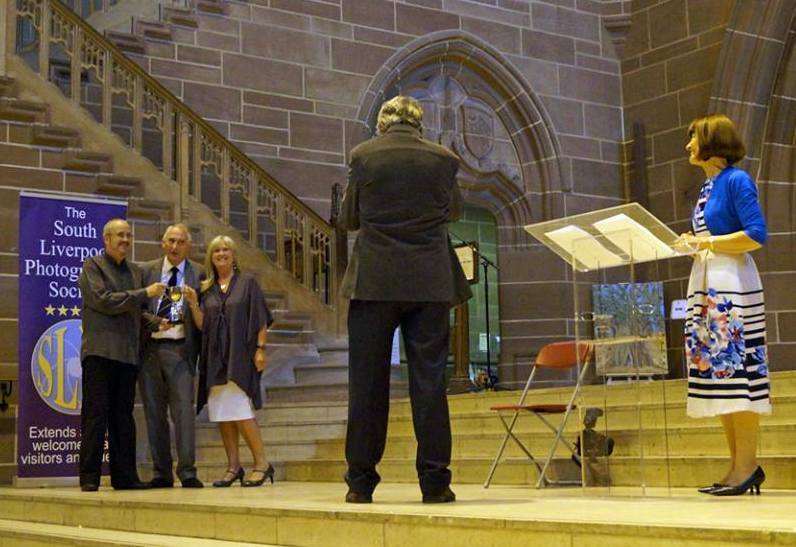 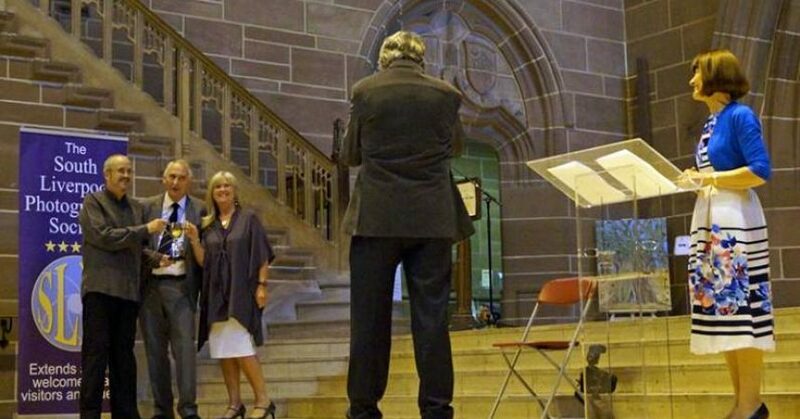 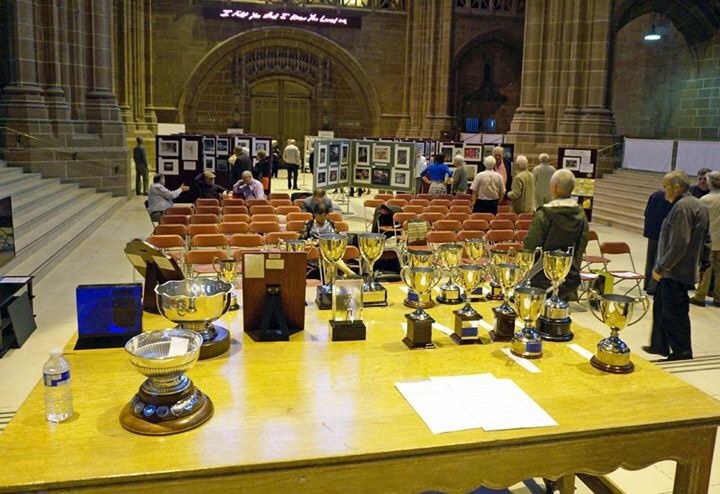 Presentation Evening in Liverpool Cathedral 7.00 for 7.30 Members and Guests by invitation. 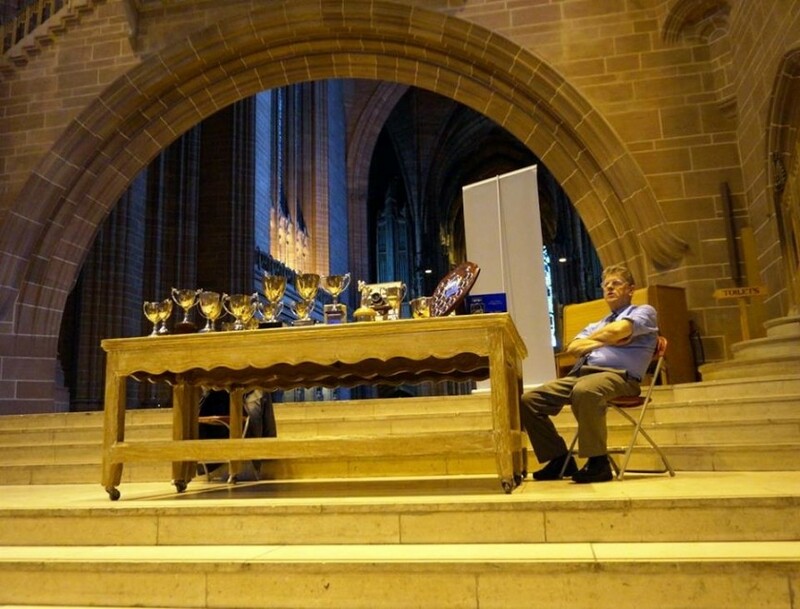 Tim , guardian of the trophies!